If anything, 2015 was the year of breathtaking space discoveries. 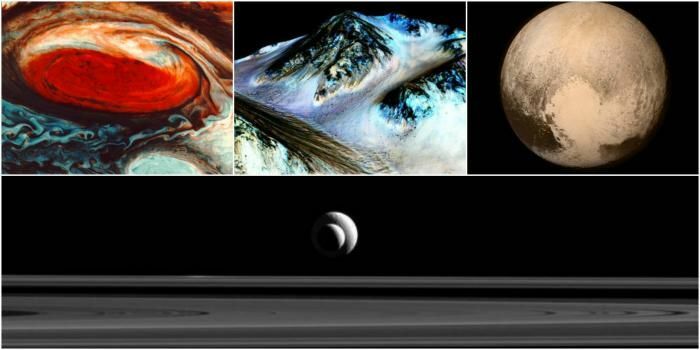 NASA's New Horizons Pluto mission, Mars Reconnaissance Orbiter on the Red planet and some other missions resulted in some remarkable, awe-invoking space discoveries. The Year of Pluto, the Year of Mars and the Year of Saturn, 2015 has most definitely been a space enthusiast's delight. Of course, this planet is number one in our compilation. In September 2015, NASA made the most awaited announcement of the year. 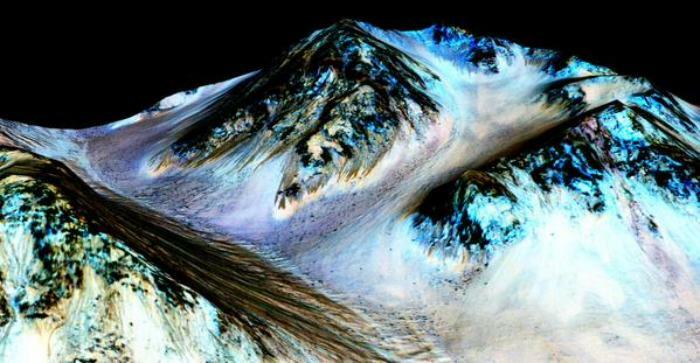 It confirmed the presence of flowing liquid water on the surface of Mars and raised hopes for the presence of microbial life on the red planet. NASA's Mars Reconnaissance Orbiter (MRO) gathered strong evidence in support of seasonal flows of liquid salty water. Impressively, the Mars Orbiter has been examining the red planet since 2006 with just six science instruments. 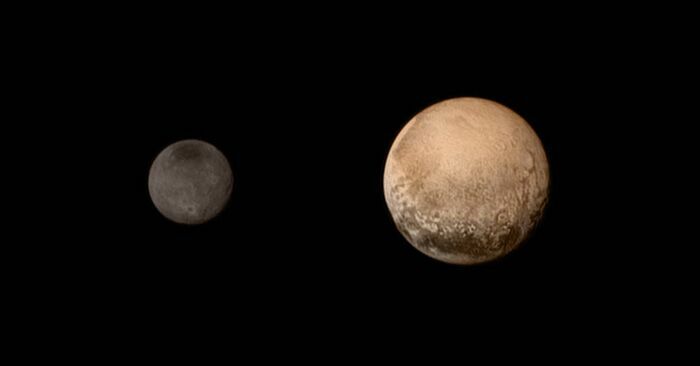 On 14 July, 2015, NASA's New Horizons spacecraft had its closest encounter with the most distant and dethroned icy planet Pluto, coming within 7,800 miles of the planet's surface. 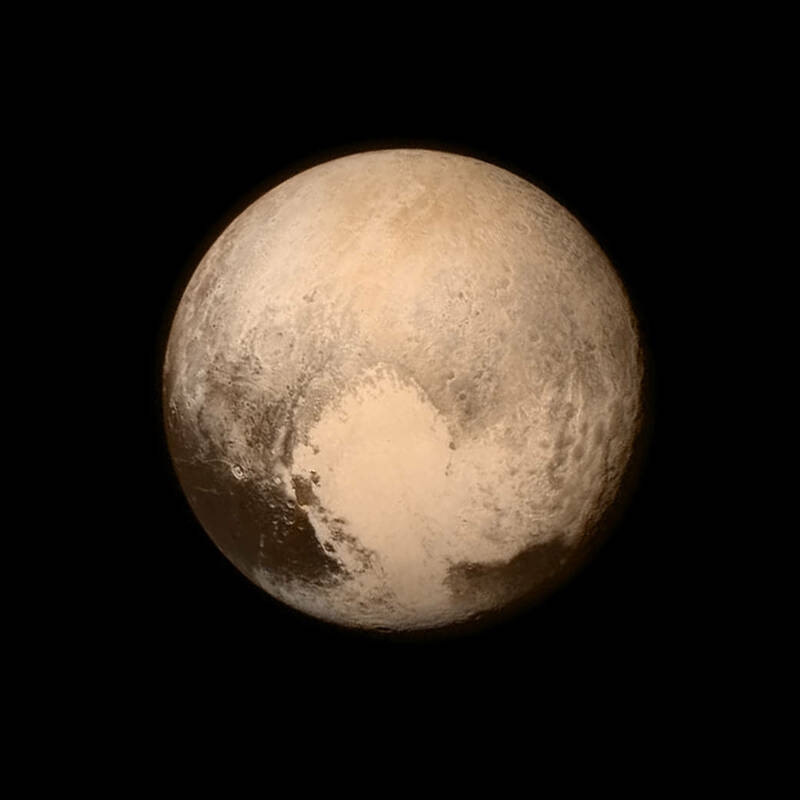 NASA's findings revealed some of the most majestic images of planet Pluto, its moon Charon and of course, Pluto's heart won the internet. NASA confirmed the discovery of Earth's bigger and older cousin which was habitable like Earth and has a star in its solar system, much like our Sun. On 23 July, NASA hosted a press conference announcing new discoveries made by its planet-hunting mission, the Kepler Space Telescope. The first exoplanet orbiting another star like our sun was discovered in 1995. 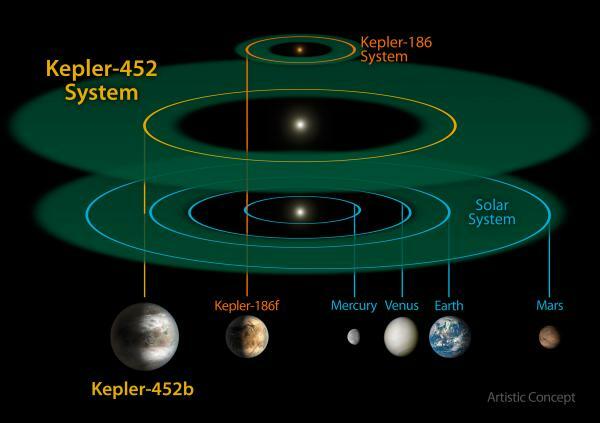 Kepler Space Telescope has found over half of all known exoplanets so far. In December this year, NASA's Saturn-bound spacecraft, Cassini, sent back some incredible images of Saturn, its rings, its moons Enceladus and Tethys, apart from necessary technical and scientific data. 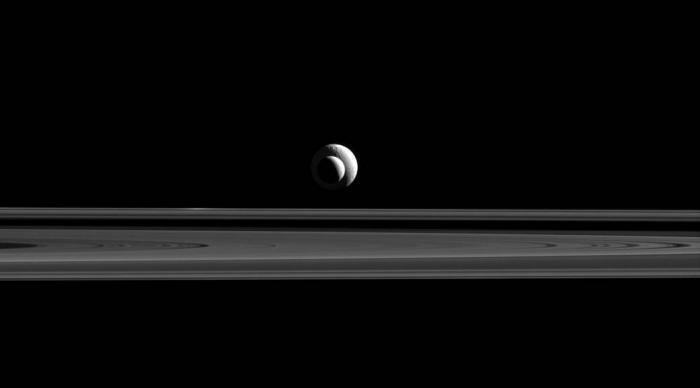 NASA recently released this breathtaking image of Saturn's moons - Enceladus and Tethys as they lined up almost perfectly for a shot from Cassini's camera. The image also shows the non-illuminated side of Saturn's rings. 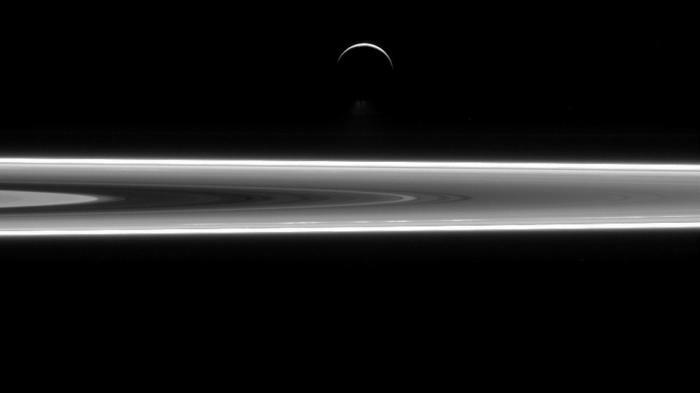 The image, taken on 24 September, 2015, was captured in red light with the Cassini spacecraft's narrow-angle camera. In February, NASA's Dawn spacecraft captured the closest-ever images of Ceres, providing a detailed view of the dwarf planet. Dawn spacecraft arrived at Ceres in March 2015. 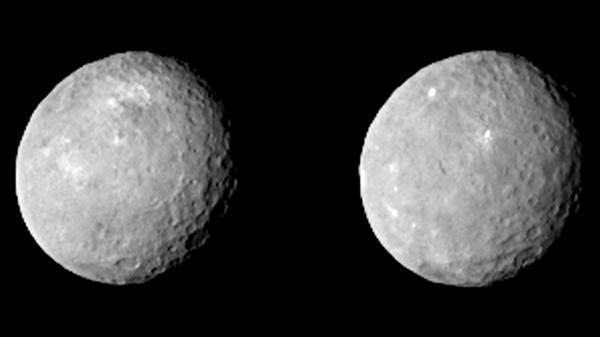 Dawn is the first spacecraft to visit a dwarf planet and is also the first to orbit two distinct targets in our solar system. The most recent images from NASA/ESA Hubble Space Telescope have revealed never before seen details on the largest planet of our solar system - Jupiter. 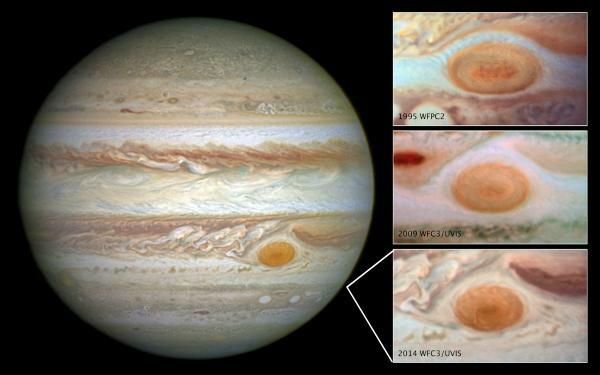 The telescope documents changes in the planet's Great Red Spot. It spotted a rare wave just north of the planet's equator and a unique filamentary feature in the core of the Great Red Spot, which was not seen previously.